Born out of a passionate interest in environmental education, Linda Sartor began experimenting with consensus decision-making in her public school classrooms. This book reports on what she did and what she discovered in the process. She found that consensus in the classroom works as both an instructional strategy and a classroom management approach, and fosters a lively learning community. It both requires and generates a paradigm shift in a teacher's relationship with students and students' relationships with each other. 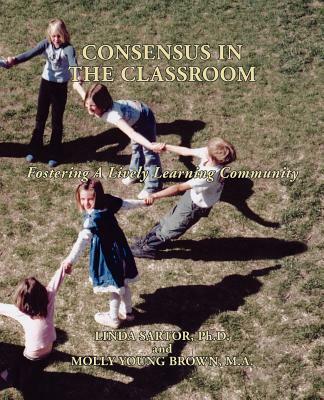 This book will inspire and assist educators to use the consensus process in and out of the classroom.